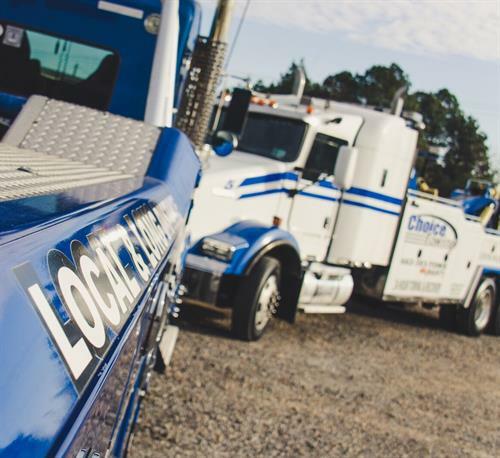 Choice Towing provides professional Light, Medium and Heavy Duty Towing to Southaven Mississippi, Memphis Tennessee, and the surrounding areas. Our team is customer focused and fully certified to meet the highest expectations of our valued customers. 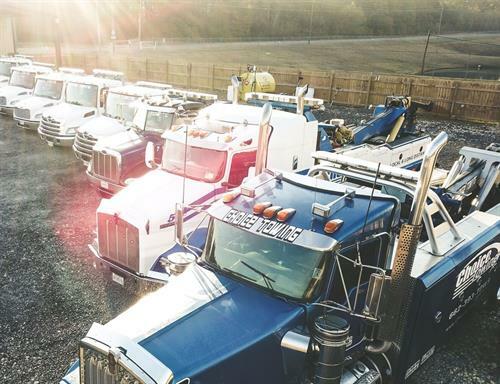 We strive to provide the best service in the industry through our top notch equipment and distinguished operators. 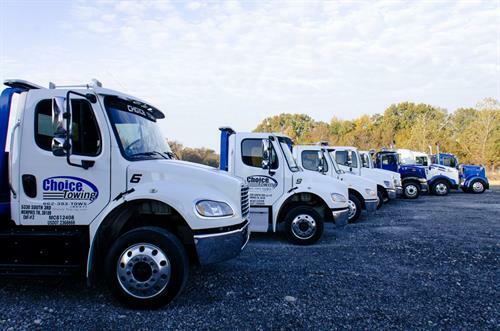 All of our towing and recovery services are available 24 hours a day, seven days a week.